A notepad thats more then a notepad. Super Duper Notepad is more then just a notepad. Complete with high user customization, very user friendly interface, tools, offline help, and more. Super Duper Notepad is your best choice for text editing and writing simple documents. Just scroll down and take a look at all of Super Duper Notepad amazing features! Super Duper Notepad lets you control the program without taking you out of your comfort zone. 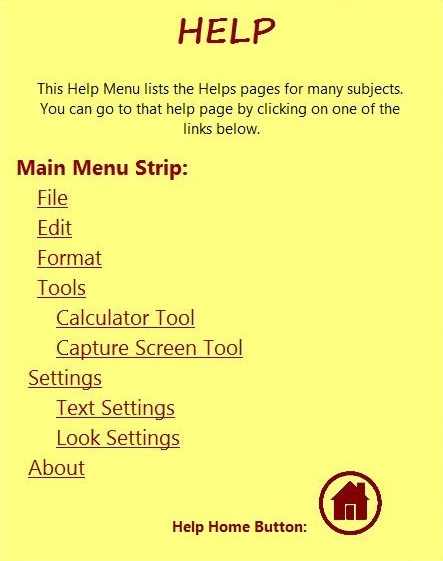 With its easy settings menu lay out you can change the background color and even the menu strip color to fit your needs. Super Duper Notepad's settings menu also lets you turn on and off many of its features. Super Duper Notepad interface is designed for the user. Its simple and everything is were you would expect it to be. So you don’t have to waste time by looking for that one menu eveytime. 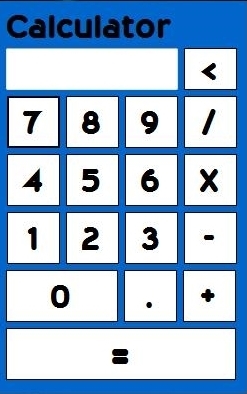 Super Duper Notepad has built-in screen capture and even a built-in calculator to make your life easier. Both tools have a similar user friendly interface and don't slow down your computer. Super Duper Notepad has a built-in offline help that will help you with almost any problem you encounter. Don't worry about finding a hidden PDF file or hard to read text document anymore. Super Duper Notepad's Offline Help is in the program. If Super Duper Notepad's Offline Help can not help you Space Potato Labs (Publisher Of Super Duper Notepad) gives any user free online Support and will answer any questions you have. Weather you are using Super Duper Notepad for commercial or non-commercial uses.